After registration, confirm your email address and you will be presented with your own personal bulk sms portal. Click on Send Bulk SMS at the top of the page. Enter your sms, the sender ID and the phone numbers and hit Send! You can topup your bulk sms account by paying directly to our bank or using our payment gateway. The gateway is recommended because your sms account will get funded instantly. Bulk Messaging is the dissemination of large numbers of SMS messages for delivery to mobile phone terminals using the internet. You can send SMS to millions of phones around the world with a click of a button. It is used by media companies, enterprises, banks (for marketing and fraud control) and consumer brands for a variety of purposes including entertainment, enterprise and mobile marketing. 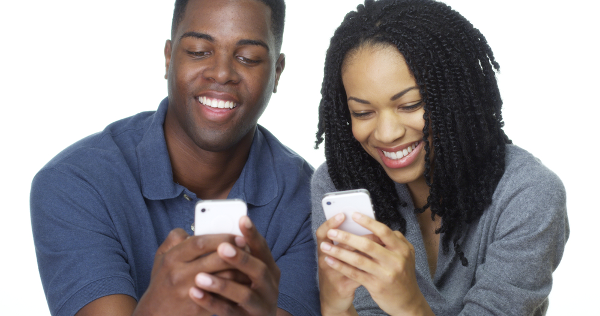 Bulk messaging lets you deliver SMS messages to mobile handsets almost anywhere in the world. You can use the Padisoft bulk sms platform to send bulk sms to all GSM phones (MTN, AIRTEL, GLO, ETISALAT) and to more than 200 phones globally. Sms is delivered instantly and our rates are very competitive.